From Standards to Specials - We have the flexibility! 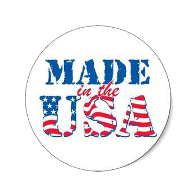 is an ISO 9001:2015 Certified American manufacturer of socket set screws and specialty fasteners. 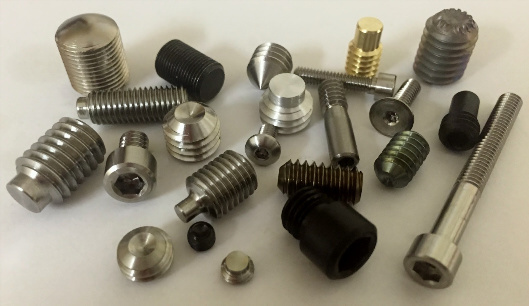 Established in 1995, we have manufactured and provided on time delivery of quality fasteners to a broad range of applications. Over the last 20+ years we have been committed to providing world class precision machining and cold heading services. By utilizing a strict quality policy we ensure that you will receive top quality products and superior customer service. We specialize in metals such as MONEL®, Copper, Silicon Bronze, Aluminum, Stainless Steels, Alloy 20, Alloy Steels, as well as Exotic Metals such as HASTELLOY®, INCONEL®, Duplex Stainless Steels and Super Duplex Stainless Steels. With multiple manufacturing processes we have the capabilities to meet your requirements. From short run orders to long runs, we look forward to an opportunity to be of service to you and your business. Thank you for considering Head Set Sockets, Inc. as your go to fastener manufacturer. Need Quality Products Delivered On-Time?